Are you at your wits end? Do you need help with your baby or toddler? This 30 minute consultation will address the issues and concerns you have and you will receive invaluable advice and practical help. 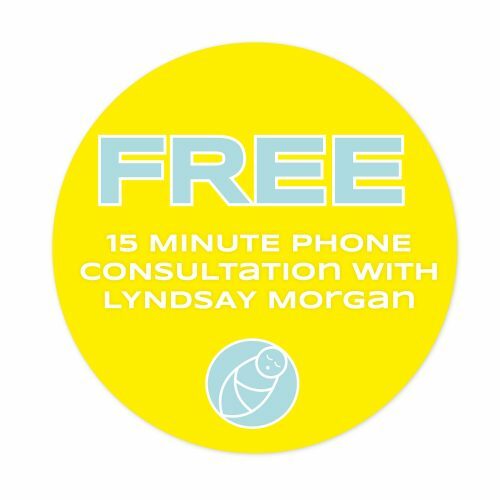 Note you will also receive my FREE 15 minute consultation before hand so we can get to know each other and find out what issues you may be having. Note: If your baby has reflux, colic or any other condition that requires medical assistance you may still have issues with feeding, settling and they may need to be altered to suit your baby’s needs.